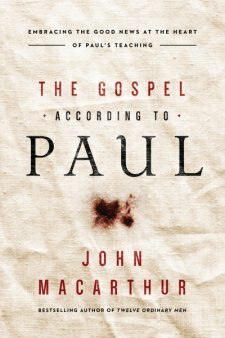 The Gospel According to Paul is John MacArthur's breakdown of Paul's letters in the Bible as well as the missionary trips Paul undertook. John takes care to expound on the truths contained in Paul's letters as they relate to the teachings of Jesus. Not only that but John helps us to understand key passages in the Pauline letters. 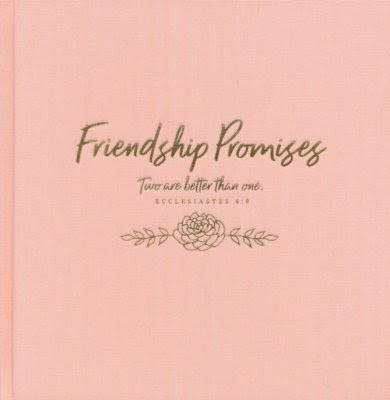 This book functions almost like a commentary on key passages of Pauline Epistles. What are the essential elements of the gospel? We NEED to know and understand and digest the gospel. We should know what the gospel is and be able to explain to the next person as well as know Scripture to back it up. We should know the essential elements of the gospel like who is Jesus, who is the Holy Spirit, who is God. We should know their relationship and how they relate to us. We should know the function of the church and those within the church like your pastor. We should know what God likes and dislikes. We should know why God allowed Jesus to come here. And those are the types of questions that John MacArthur asks and helps us to understand.